Our interdisciplinary group is headed by Prof. Dr. Dominik Heider and situated at the University of Marburg. Main focus of our research is set on the development of computational solutions from the field of Data Science for solving biomedical problems, e.g., machine learning algorithms for predicting drug resistance of pathogens or for modeling of diseases. 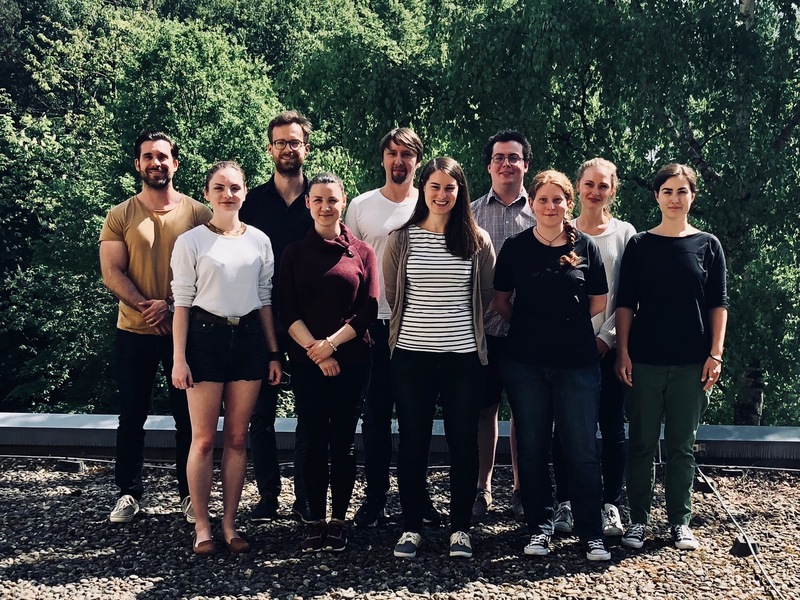 In another main part of our research we aim to develop new methods and algorithms for analyzing (meta-)genomic and (meta-)transcriptomic data of microorganisms, as well as genome assembly and functional annotation. Since NGS technologies have great potential in biomedical research but data processing is still limited by computational power, we further investigate in techniques based on high performance computing.